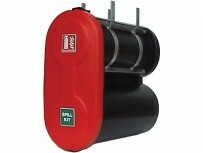 Dual Purpose Extinguisher and Spill Kit Case. 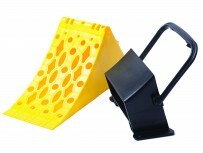 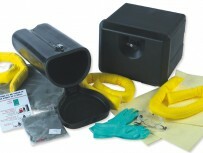 Moulded from heavy duty polyethylene. 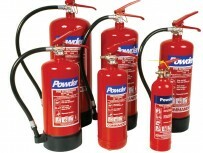 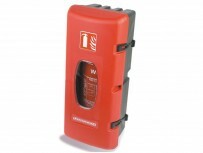 Suitable for Extinguishers up to 9 kg.